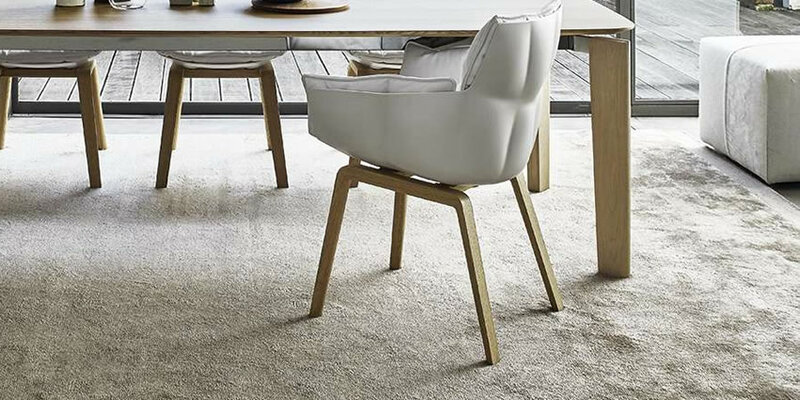 Carpets in Bamboo Silk available in a rectangular version in three measures (cm 200 x 300 - cm 250 x 350 - cm 300 x 400) in natural, brown, green, plum, ecru, mud green, grey or tobacco colours. 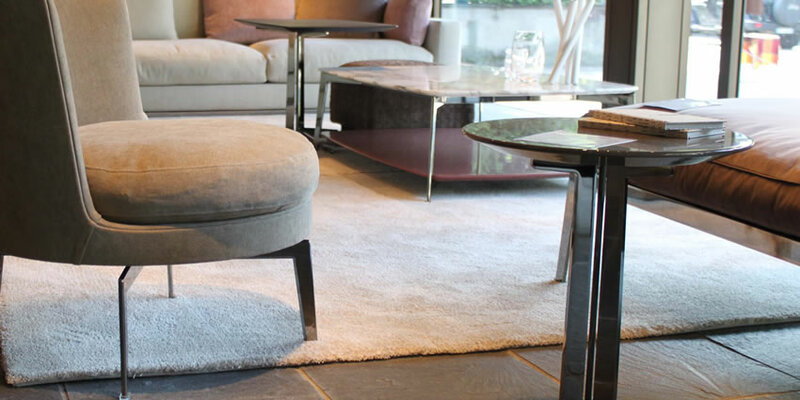 A shaft-woven, rug that gives you the freedom to combine patterns, colours and accents precisely the way you want. You can choose from five different patterns and combine them in the way that appeals to you. The only pattern that cannot be combined with any other is Goose Eye. You can choose between mixed and single-colour yarns. You can also add accent colours in stripes, or divide the rug into several colour fields – the possibilities are endless. 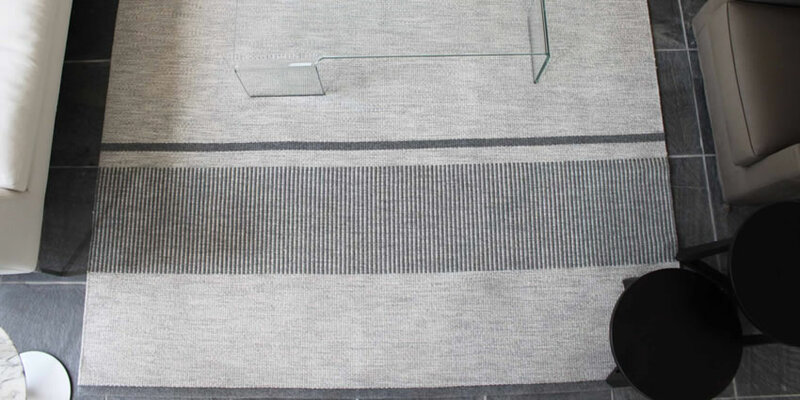 100% woll yarn woven on linen warp. approx. 90, 140, 170, 200, 250, 300 and 340 cm (applies to post, stripe, dot and uni). approx. 85, 130, 160, 195, 240, 295 and 335 cm (applies to gooseeye). 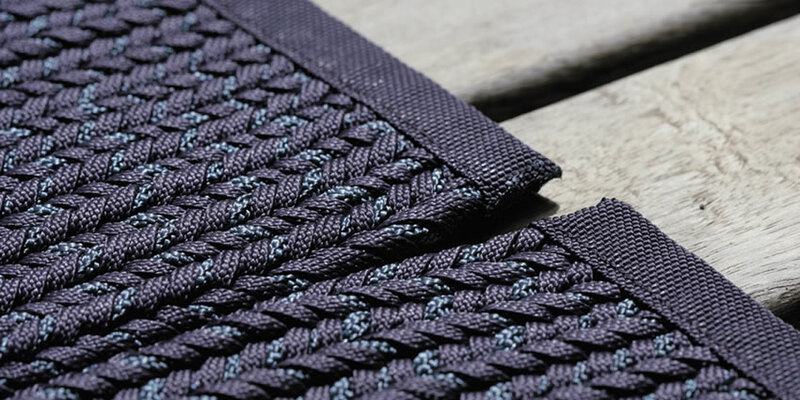 High Tech rugs are produced with Aquatech and Rope, Paola Lenti signature yarns which provide for high performance in outdoor environments. Aquatech and Rope are resistant to the atmospheric elements and their colours offer a high fastness to sunlight, sea and swimming pool water. 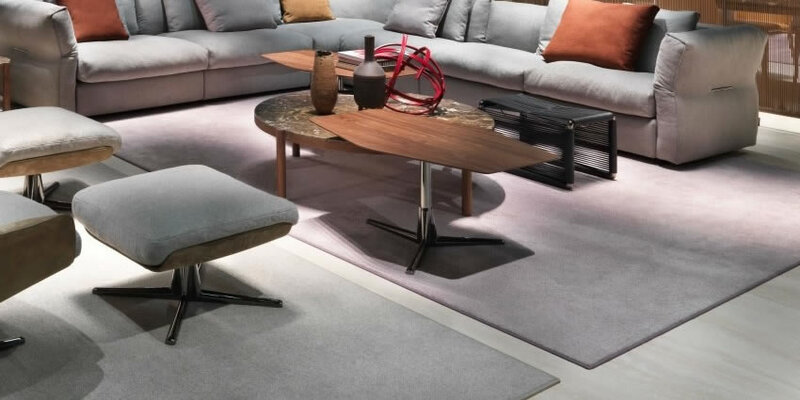 High Tech rugs are available in several colours coordinated to the upholstery fabrics of Paola Lenti seating furniture. 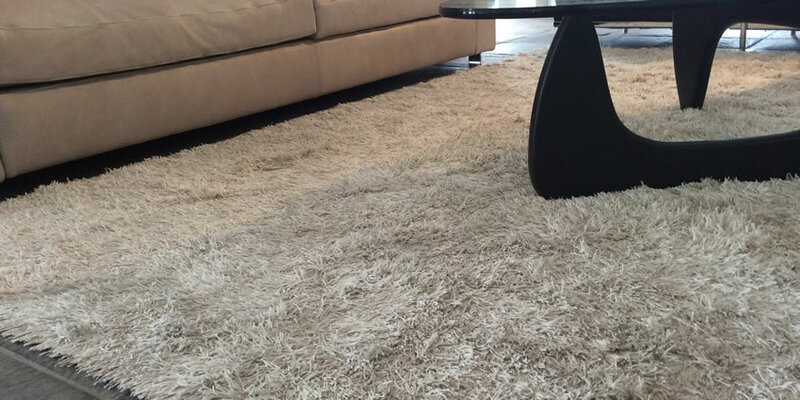 Long lasting and easy to maintain, these rugs represent a valid alternative also for indoor spaces, both residential and contract. 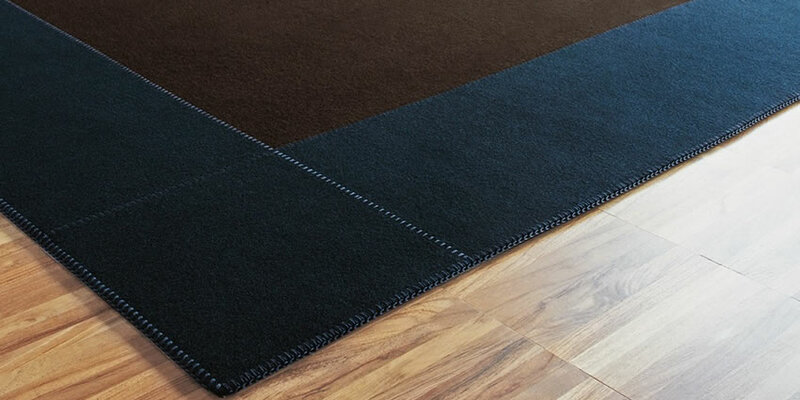 High Tech rugs are available in a wide range of standard dimensions, but can be produced also in custom sizes. Classic is, just as its name implies, a true classic. 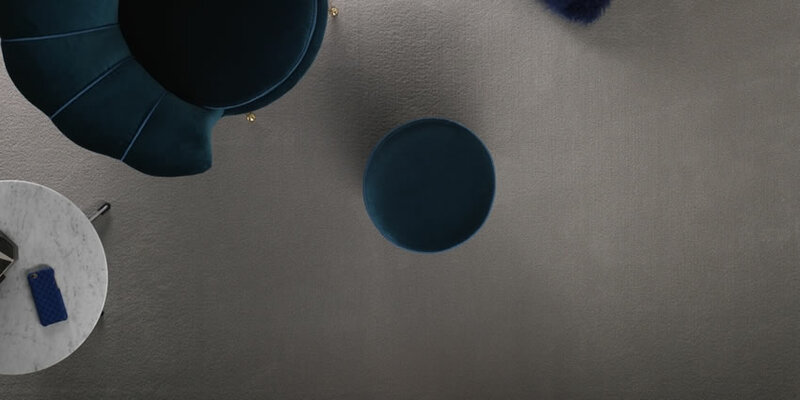 It has been crafted using a long-fibre, wool yarn with a fine lustre and sheen that is used in many of Kasthall’s rugs. Kasthall’s head designer, Gunilla Lagerhem Ullberg, has carefully selected a range of 17 fantastic colour combinations with a shimmering look, in single and variegated shades, mixing classic natural colours with vibrant, contemporary hues. Thanks to the high quality of the wool yarn and the closeness of the stitching Classic fits in equally well in the home as in busy public settings and larger projects. 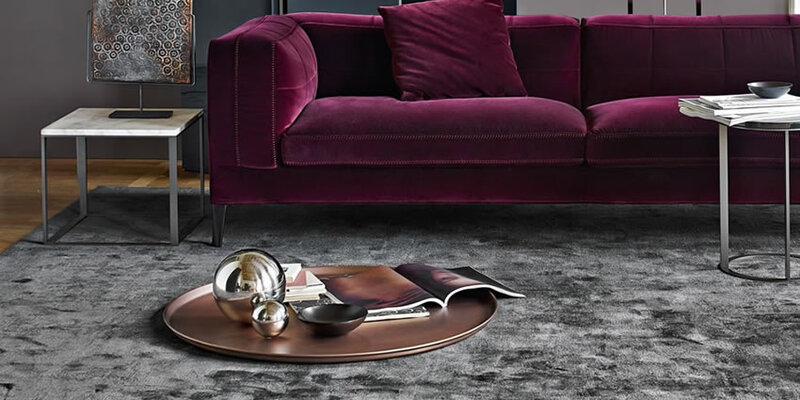 Classic is available in five different versions, providing rugs with a choice of pile depths, borders and relief effects; Plain, Bouclé border, Bouclé Stripes, Damask and Grid.